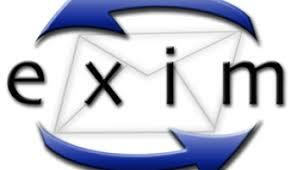 When you using Exim mail server under CentOS Linux or any Linux system. How do you remove all messages from the Exim mail queue using a shell prompt with one command? I hope you now can solve this problem, also you can know the page that sent spam emails with the follwoing command. Thank you for sharing. The information you shared is very effective for learners.